Journey through this foundational Book of Scripture with Dr. Fruchtenbaum as your guide and discover marvelous new insights through the lens of Messianic Jewish biblical exposition. To Christians worldwide, the man Jesus of Nazareth is the centerpiece of history, the object of faith, hope, and worship. Even those who do not follow Jesus admit the vast influence of his life. For anyone interested in knowing more about Jesus, study of the four biblical Gospels is essential. Four Portraits, One Jesus, taught by Mark L. Strauss, is a thorough yet accessible introduction to these documents and their subject, the life and person of Jesus. Like different artists rendering the same subject using different styles and points of view, the Gospels paint four highly distinctive portraits of the same remarkable Jesus. With clarity and insight, Strauss illuminates these four books, first addressing their nature, origin, methods for study, and historical, religious, and cultural backgrounds. He then moves into a closer study of each narrative and its contribution to our understanding of Jesus, investigating elements such as plot, characters, and theme. Finally, he pulls it all together with a detailed examination of what the Gospels teach about Jesus’ ministry, message, death, and resurrection, with excursions into the quest for the historical Jesus and the historical reliability of the Gospels. Arnold Fruchtenbaum was born in 1943 in Siberia, Russia after his Jewish father — falsely accused of being a Nazi spy when he fled Poland from Hitler — was released from a Communist prison. With the help of the Israeli underground in 1947, the Fruchtenbaum family escaped from behind the Iron Curtain to Germany, where they were confined to British Displaced Persons’ camps. This is a foundational course, an essential course, that every believer should take! 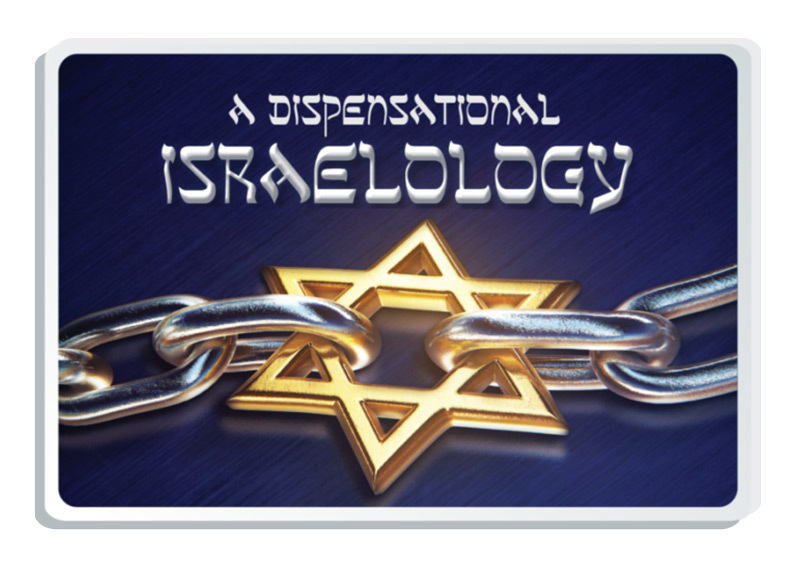 This course focuses on the doctrine of Israel Past, Present, and Future, within the framework of Dispensationalism. Areas of study include: the election of Israel, the covenants, the Law of Moses, the sabbath, the remnant, the Kingdom of God program, Israel and the Church, Israel today, Romans 9-11, Messianic Jewish identity, Israel in relationship to End-Time events, anti- Semitism, and so much more! This course is a verse-by-verse study of the Book of Genesis. It covers Genesis Chapter 1 through Genesis Chapter 17. The readings, lectures, curriculum, and assignments are all designed to maximize student understanding and application of this foundational book of the Bible. Students will grow intellectually and spiritually as they delve into “Sepher Maaseh Bereishit” (i.e.”The Book of the Act of In the Beginning”), with Dr. Fruchtenbaum as their guide. This is the first course in a sequence of four courses examining the life of Yeshua the Messiah from a Messianic Jewish perspective. Using a harmonization of the four Gospels, we’ll study the life of Yeshua using a chronological-thematic approach. This course covers the period from Yeshua’s birth (the Incarnation) to the public proclamation of His Messiahship. Usage Disclaimer: Videos cannot be used in group settings, and cannot be copied or reposted online or in other formats. Ariel Online Courses © 2019. All Rights Reserved.